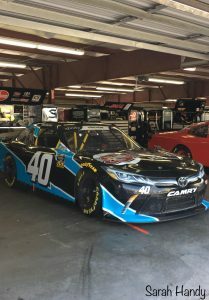 NASCAR Xfinity Series driver Chad Finchum will embark on his second full-time season in 2019 beginning with the NASCAR Racing Experience 300 from Daytona International Speedway on February 16. 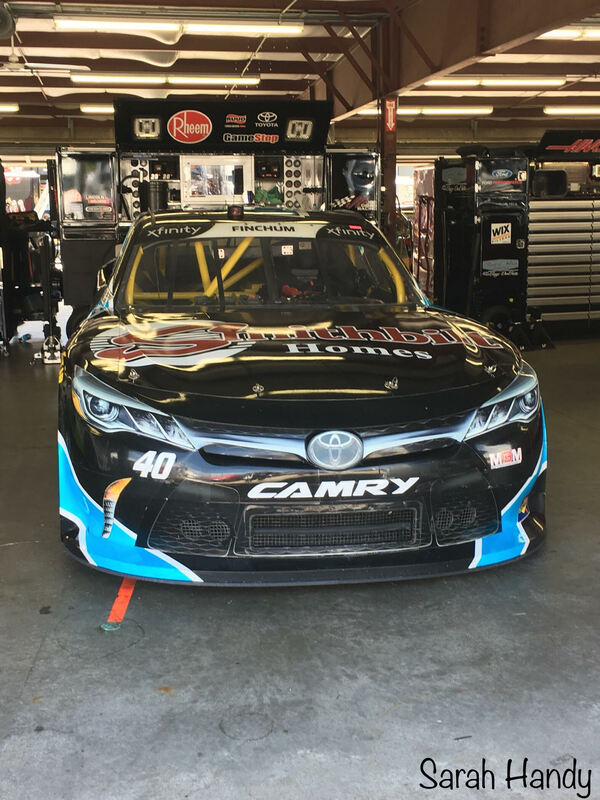 Finchum is coming off his rookie season driving the No. 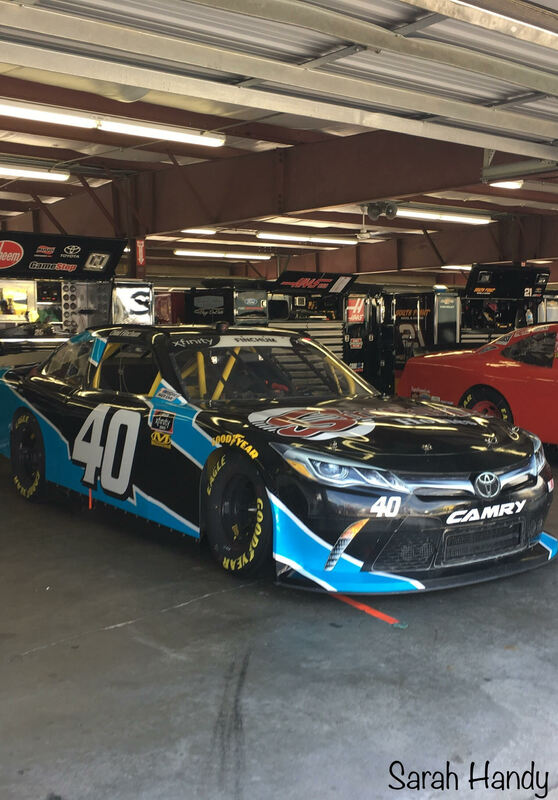 40 for MBM Motorsports where he earned a season-best 14th at Daytona in July. 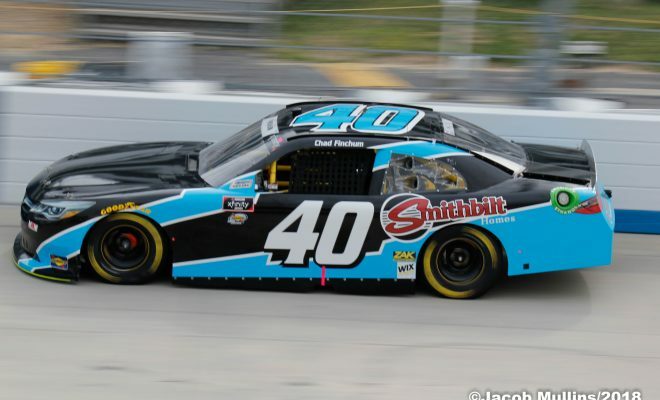 The 24-year old will return to Carl Long’s owned MBM Motorsports full-time joining teammates Joey Gase and Timmy Hill. I recently had the opportunity to ask Finchum some questions. Here is what he had to say. Sarah Handy: You’re back with MBM Motorsports for 2019. It must be a good feeling to be staying with the same team? 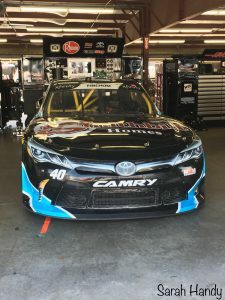 Chad Finchum: Being back with MBM motorsports is an honor for me as a driver. Any driver following their rookie season you hope that you did well enough to get called back, so that’s an honor for me to get that call to come back and do it all over again. SH: What are your thoughts on Daytona? You finished 14th there in July for your best finish of the season. CF: Daytona is one of those tracks that every driver across all Motorsports wants to be able to compete in and win at, finishing 14th in only my 2nd ever start there was really awesome for me and I’m looking forward to trying to top that! SH: Last season you finished 30th in the points standings. Overall, were you happy with how the team performed throughout the season? CF: 30th in points for 2018 wasn’t exactly where my goals where but I’ll take it. I hope to build on that and have a better year this year as far as points go. SH: Do you feel stage racing helps the smaller teams such as yours? CF: Stage racing definitely helps the smaller teams out and I love the dynamic of how it always keeps spicing things up across the board. SH: The team recently signed Joey Gase to drive the No.35, have you had the opportunity to speak with him yet? CF: I haven’t yet spoken with Joey but we’re going to be great teammates as we were pretty good friends on an off-track last season. SH: What are your goals for 2019? CF: Goals for 2019 would be to do better across the board, I think that’s what everyone’s goal is anytime you do something for the first time. You always come back the second time expecting better results and that’s exactly what I plan on doing. SH: Is there any track in particular you’re looking forward to racing at this season? CF: So many cool race-tracks it’s hard to pick just one or two, but if I had to pick three, I would say Bristol, Daytona, Kansas. SH: Do you think we should have more short tracks on to the schedule? CF: Coming from a strong short track background, I do wish there were more on the circuit. SH: Some drivers have a certain race day routine? Do you have one? CF: Just stay super hydrated and I always try and pick up a deli sandwich of some sort and eat that as my pre-race meal. If you would like to follow Chad or MBM Motorsports on their social media channels and don’t already do so, the information is provided below.